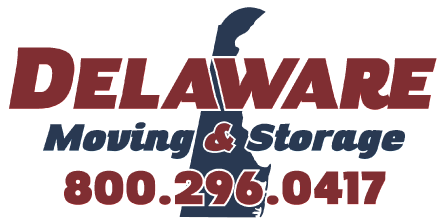 Delaware Moving & Storage will move you safely and quickly with minimum downtime, whether you’re transitioning from one end of your office building to the other or relocating to a new space. Our Delaware office movers work with your personnel, too, by showing them how to code furniture and equipment for placement in the new location. What office items do we move? In short, everything. From delicate electronics to heavy machinery, our local office moving company can take care of it. And we use modern air ride equipment specifically designed for quick and careful office relocation.